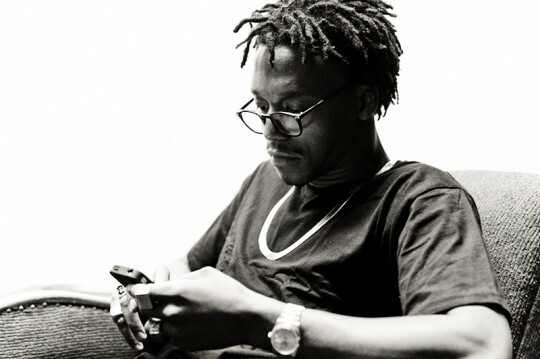 Lupe Fiasco has officially dropped the track-listing/all-black artwork for his upcoming release, Food & Liquor II: The Great American Rap Album Part 1, and UTG has the details through the jump! Look out for a September 25 release date for FAL II through the Warner Music Group. We are surprised there are not more A-list rappers or artists on the release. Head through the jump to view the cover accompanied by the track-listing as well. Are you excited to pick up this release when it hits stores?